I’m a web designer and developer from Orlando, FL. 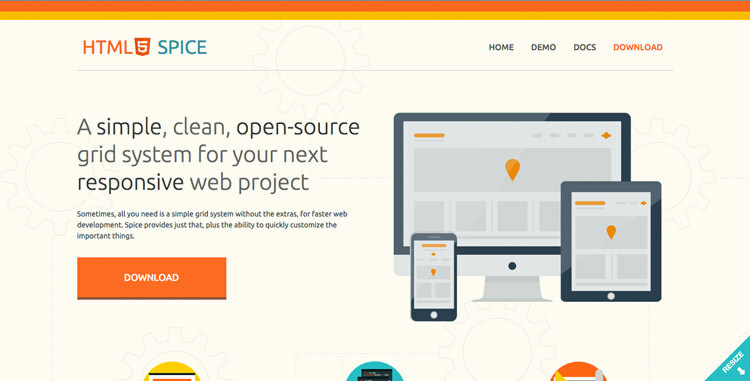 I’ve been fascinated with web design since the first time I logged online. 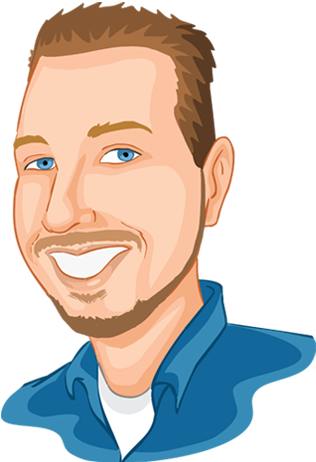 I specialize in solving problems and creating custom designs that engage users and invoke interest. I pride myself on building great looking, fast loading websites. For over 6 years, I have built web sites and applications for an array of businesses, individuals and start-ups both locally and remotely. All of the sites I build are not only responsive, but are thoroughly optimized from end to end to give your users a great experience while providing the fastest possible site. I am currently taking on new work and invite you to contact me regarding your project. In the Discovery phase I will gather your information and content while we discuss your websites purpose and budget. During this time, I aim to develop a solid understanding of your company, its industry and your site goals. In this phase I will conduct thorough research to understand your business, customer and competitors to ensure I create the most effective plan . Next, I begin to organize your content to develop your site's information architecture. This is where the fun begins! I will begin to design your user-friendly website. Next, I will have you review the design for approval or modification. After your approval, I continue to polish your sites details while working with you to discuss functionality. Once you are happy with the design I begin the build. I create the design concepts by hand coding with standards compliant methods to build a fast loading, search engine friendly, disabled accessible website to reach the largest possible audience. Now that the site is built, it will be put through various tests to ensure usability, accessibility and browser compatibility before making it live. After launch, I am always here to provide support or answer any questions. Pop Easy is the most configurable jQuery plugin available (10,000+ downloads) to create modal windows. Put focus on important elements by applying a mask to your page and opening a customizable pop up modal window. 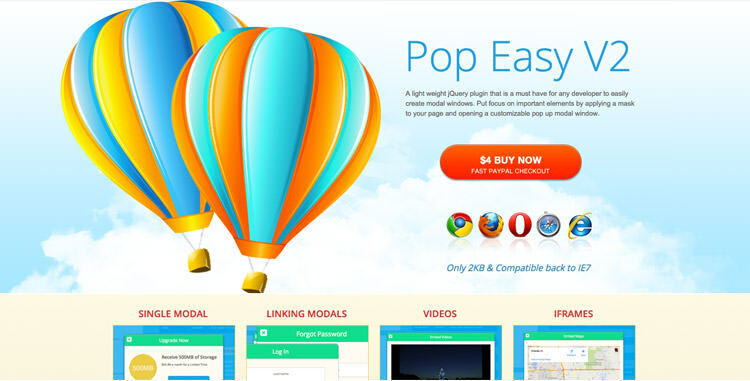 Pop Easy supports ajax loaded content, mutiple/linking modals, video and animation options.